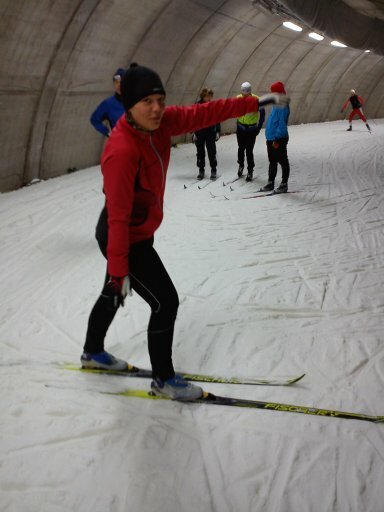 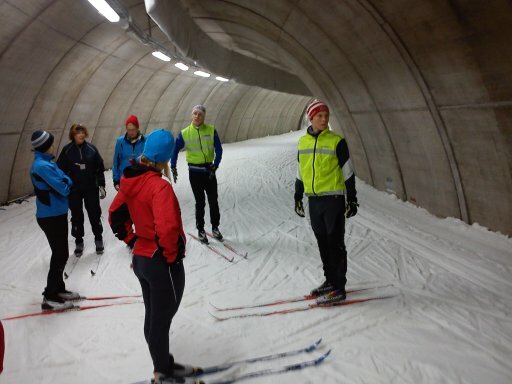 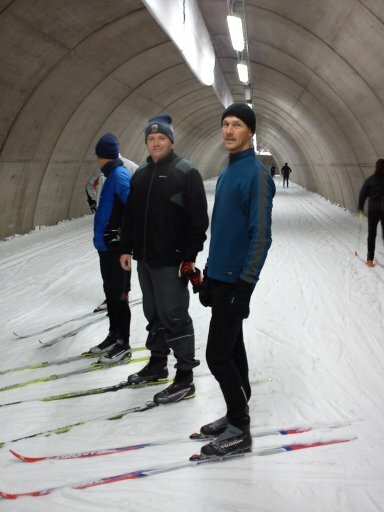 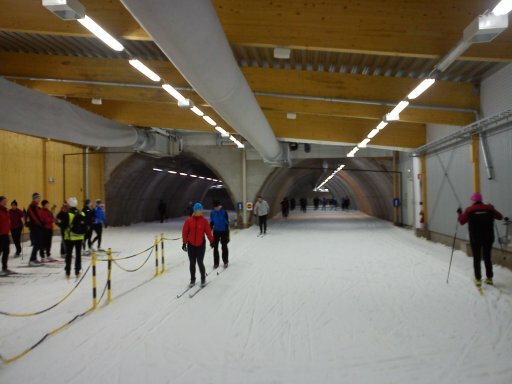 A day at a ski tunnel, to get in shape for Vasaloppet later this winter. 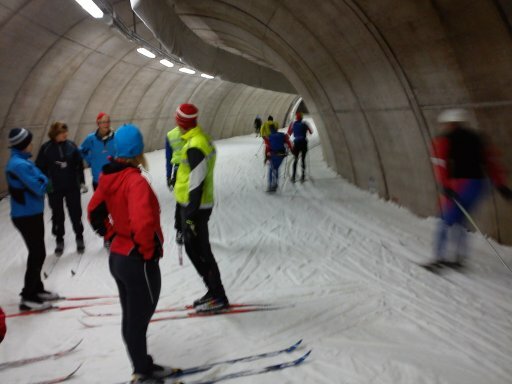 Perfect cross country conditions, year around. 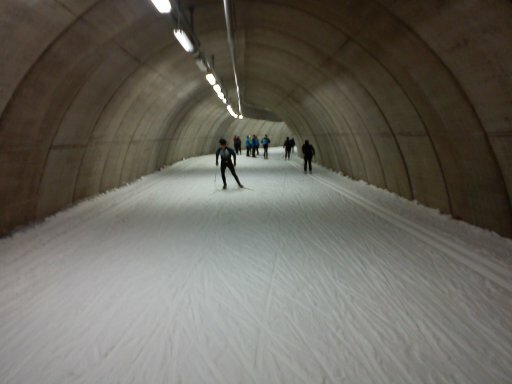 ...while others are zooming by.